Planet Automation makes use of the highest quality Garage Door Motors with essential features to use in combination with our Garage Doors to provide you with modern safety at an affordable price. Trust us for professional advice and service delivery. These motors are typically utilised for Single doors only so as not to put too much demand on them. 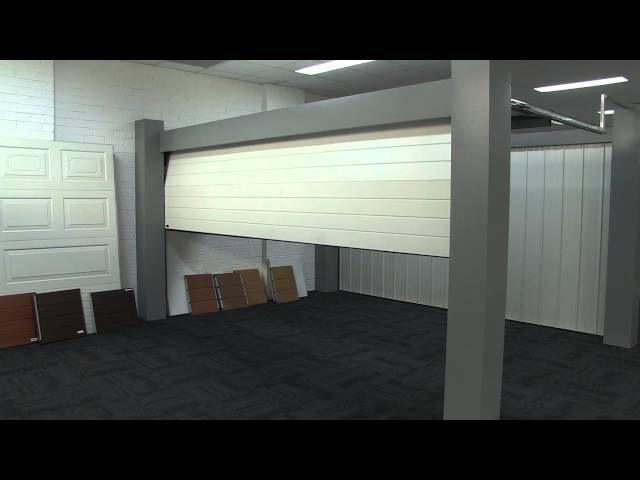 The Paratrak Roll Up Garage Door Motor is a first of it’s kind. The motor uses equal force distribution to open & close a roll up door. This unique concept overcomes the coning and jamming that side mount motors are susceptible too. The smooth centered drive reduces strain on the door, which increases reliability. The Aladdin Garage door motor has been designed to be able work on both a Sectional and tip up door. “slow start-slow stop” operation to ensure smooth running and long life. The safety features include an auto-reverse should something or someone fall in the path of the door. The standard kit consists of the motor unit and 2 four-button remotes.